dispatchthis needed a new web page design and created a contest on 99designs. 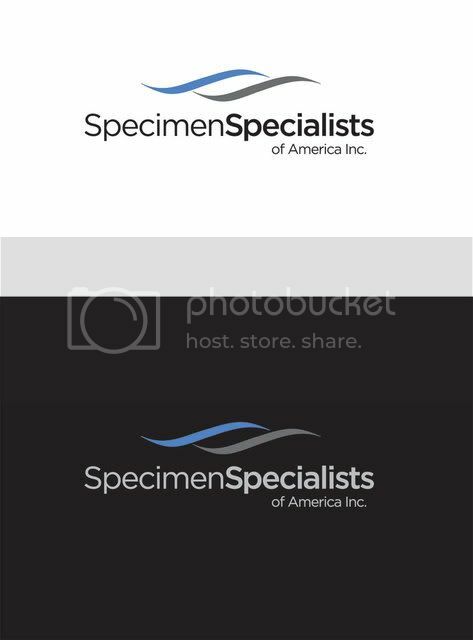 Specimen Specialists of America, Inc is a woman-owned business that provides medical sample collections that include; blood, urnie and swab samples for mecical purposes, drug screens and DNA collections across the USA. We need a website designed that will communicate who we are and what we do. We'll write the code, you come up with the design. We need a homepage design and a sub-page design that we'll use to build the complete website. We would like it to be clean, professional and have a medical feel to it. We're also looking for something which won't look dated in 3 years. HomepageSub-pageThe navigation (nav) should include the following: Home, services (the services nav button should be designed to support multiple sub-nav options), about us, contact us, loginOn the homepage the website visitor should be able to identify which services we provide or industries we service. This might be accomplished by a side bar. Here are examples of the industries: Paternity Testing, Clinical Trial Services, Drug Testing, Medical-related colors... look at some medical company websites and get a feel for the color schemes they use. Anything you choose should work with our new logo though. Images... Please incorporate pictures into the design. - A text heavy site that requires the user to read or hunt to find out what services we provide.